Yes. As leaders, we should care if employees are happy. If we want to experience high engagement, low turnover, high productivity and authentic employee loyalty, we must create a culture of happiness. 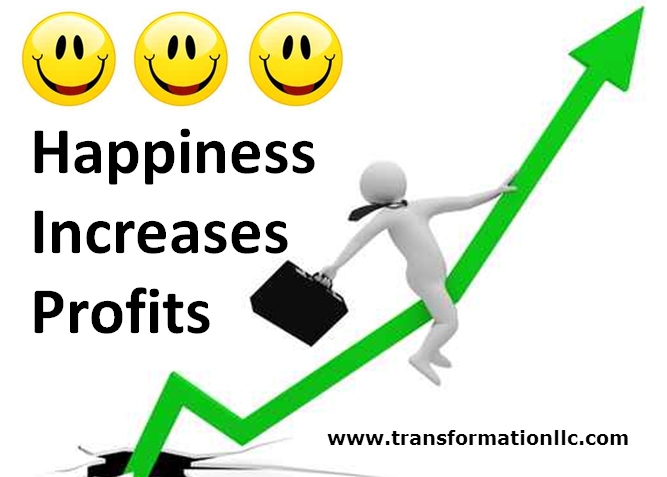 Happiness increases profits.